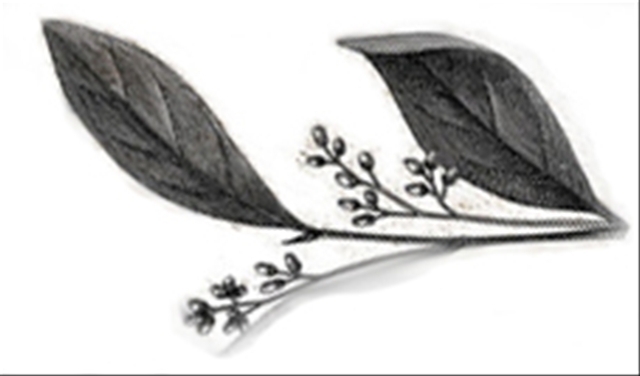 This blog is off for a week. No internet. No phone. No CCTV. No police. Whiskey, northern light, golden sands. And rain probably, but who cares? Oh dear. 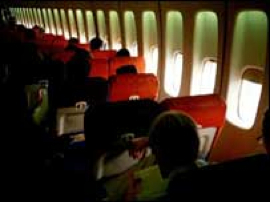 The inevitable has happened: someone's come up with a way for us to use our mobiles when on the plane. Next up: 'mobile free areas' on planes, and stickers telling people to keep their voices down. "I'M ON THE PLANE." Precisely. It's 19 pages. You'll have to cut some time out to read it properly. Fewer and fewer of us are willing to do that these days, and skim the surface of learning; no time to plumb depths. 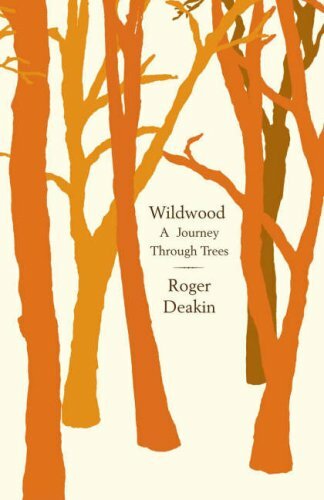 I have been reading, sitting quietly with, meditating on Richard Deakin's wonderful book, Wildwood - A Journey Through Trees. Having previous written of his swims around England, this book is simply a series of reflections on the transformative power of this 'fifth element'. Much of it is taken with stories of sleeping out in the middle of woodland, fully engaged with and alive to the busyness of this environment. There are a number of things that I want to blog about from it, but, to begin with, the book has simply opened my eyes to an new appreciation of our forests. I spent yesterday out in the Surrey hills, which Deakin mentions (he died almost a year ago to the day) and it was wonderful to read the book in the very environment it spoke of. But it was when traveling back into London by train that the book gave me a wonderful insight: there are scattered forests everywhere along our railways. These inbetween spaces, tucked safely between dangerous high-voltage rails, are havens for all manner of plant life. And with the plants, animal life too. I was surprised to learn recently that the best honey the UK has to offer is made in London. Why? Because London has such high bio-diversity, and thus the bees carry a rich mix of flavours into their hives. In the countryside, where much of the land is given over to industrial agriculture, the honey is bland. Those who have read here before will know about the allotment that a few of us keep, and this is one sort of 'hidden land' that excites me about the city. But it was only traveling through Clapham Junction, East Croydon and London Bridge that I began to see that there are huge acreages of small clumps of trees and bushes, all living with no threat from mankind. All growing in the gaps that our developments have left. All working their quiet transformations of our air, our ecology, our sight. And I can't help but think that, hidden away in these places, an interstitial Jesus is camping. Quietly working. Beyond our boundaries, and in places we simply miss as we glide along rails in steel carriages. I need to look more closely. I'm very pleased to have been asked back to help facilitate the Soliton Sessions 07 in Ventura. If you're in that part of the world I can't recommend it highly enough; last summer's sessions really were one of the highlights of my year. On the Friday night (10th August) we'll be doing a book launch event for the book. This will be open to everyone, not just those attending the Soliton, so do come down if you're around. It should be a great evening: food and drink, plus some readings, art and reflections. 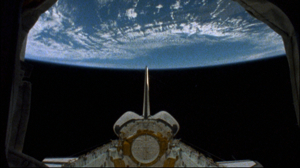 In the last post, about Herzog's new(ish) film The Wild Blue Yonder, I mentioned that much of the footage was shot on a Space Shuttle mission. From the haircuts it looks early '90s. May be even earlier. That or NASA have some serious fashion issues hanging over. Going into space has always been a huge dream of mine. Given the opportunity to do just one thing in life, I'd chose going to the moon. No argument. Shame it'll never happen. 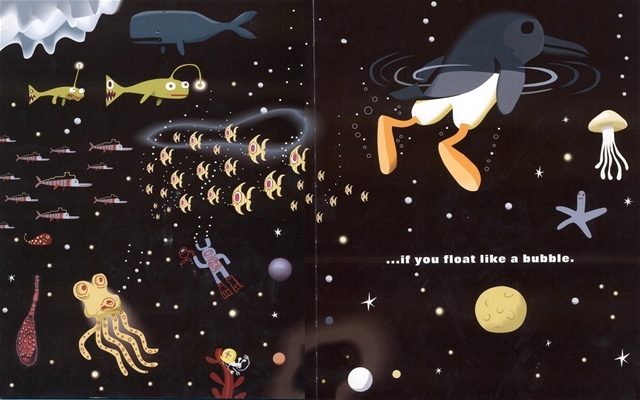 The experience of weightlessness is beautifully communicated in Wild Blue Yonder. Astronauts go to sleep in sleeping bags on the walls. Except, of course, there are no walls. Wall, floor and ceiling only make sense with gravity. In zero gravity these axes disappear. There is no sensible Cartesian system. No up or down. The 'special relativity' of earth gives way to the 'general relativity' of the entire universe. This is what happens when you leave the orbit of a large mass. You lose it's gravity, but escape into some new grace. For a while many of us have circled the heavy institution of the church, considering an escape velocity, but always dragged back toward its centre. And I wonder if it's going to be soon time to jettison that aging planet, and find new orbits entirely. It may be a long and strange journey, in some weird and wonderful craft. But it's one I feel we'll have to make. Leave the sterilized, artificial atmospheres of the 'special case', and jump into the general relativity of the Universe in its hugeness. Last night I went with my good friend and doctor of film Gareth Higgins to see Werner Herzog's latest film 'The Wild Blue Yonder'. 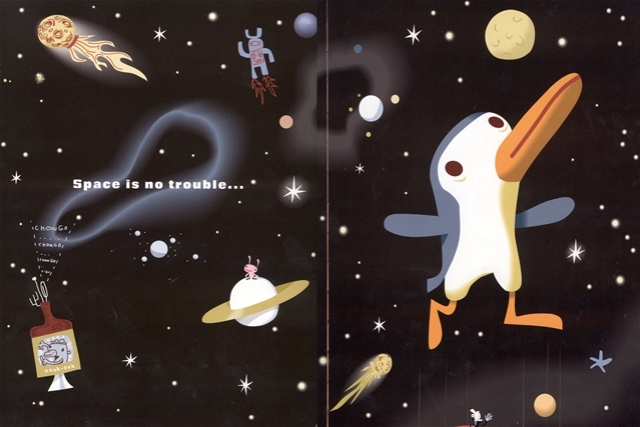 It's a deeply comic, deeply environmental parable about space travel, aliens, shopping malls, complex math and hyperspace. And quite wonderful for it. Speaking to Gareth afterwards, I mentioned that the path of the film reminded me very much of the wonderful children's book 'Penguin Dreams' in which Chongo Chingi flies into the air, and goes so high through space that he pops out back through the surface of his pool. Herzog uses the same trick in this movie: footage from a Space Shuttle mission is cut with mathematicians describing the theory of 'chaotic travel' to other galaxies... the 'astronauts' are then seen diving into this new world as the footage switches to incredible shots of divers exploring waters beneath an ice cap. The metaphor is, I think, a beautiful one. As humans we live at the interface between two oceans: the seas below, and the 'ocean of the air' above. The tallest human construction is only a few hundred metres tall. Relative to the size of the planet, even Everest is only a minor imperfection; scaled down, Earth is smoother than a billiard ball. We are, in many ways, but a minor irritant on the surface of the planet. And it will scratch us off with no thought unless we learn to live in peace. The dream of zooming off to another planet is satirized by Herzog very well here. It ain't going to happen. If it could have, aliens would have taken our fine earth by now. They tried. But no one came to shop for their trinkets. It's a great film with some incredible footage and wonderful music, and reminded me very much of another environmental meditation, Baraka. What is particularly striking are the disorientating shots of zero-gravity living, and the parallels between floating in space, and floating under the ocean. But more of that in the next post. This weekend I'll be joining Jonny, Andrew, Si, Gareth, Saga, Pete and others in the Northern Ireland Soliton Sessions. The theme is Dangerous Living. Looking forward to it.